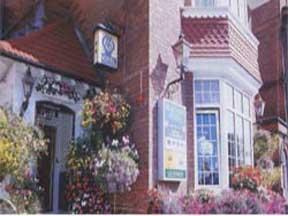 Beaufort Hotel is in the centre of Southsea just one minute's walk from the sea. 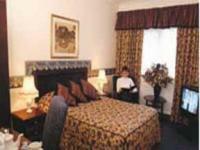 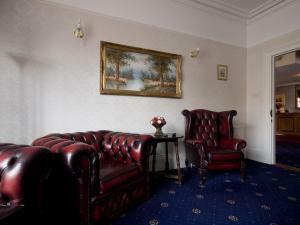 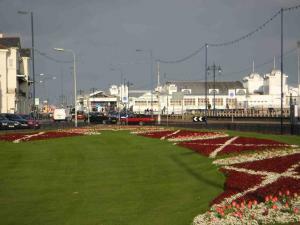 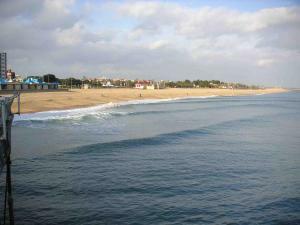 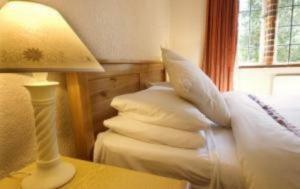 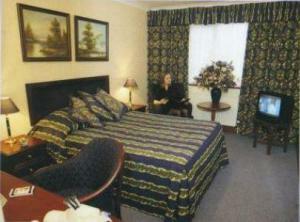 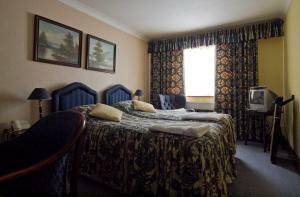 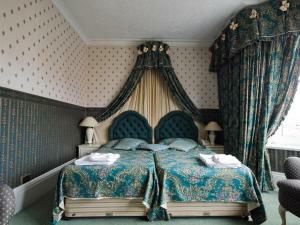 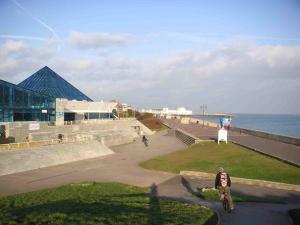 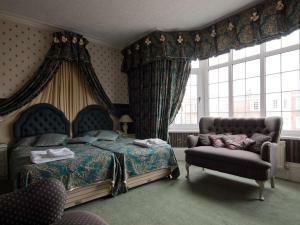 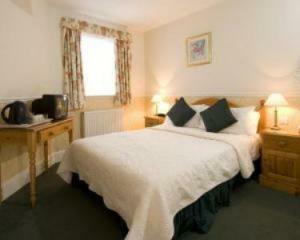 The hotel is convenient for the seafront, Southsea Common and the esplanade. 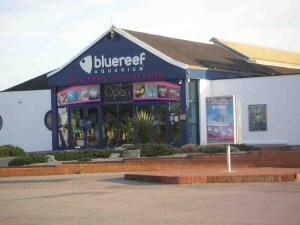 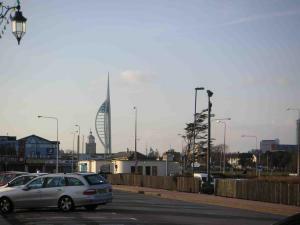 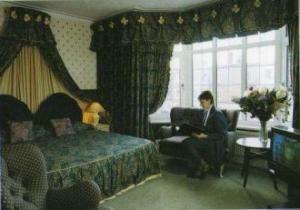 The accommodation is practical and not too far from the centre of Portsmouth. 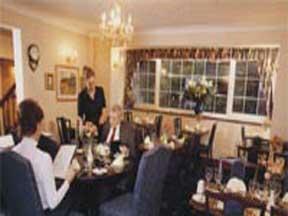 A good breakfast is served in the morning to set you up for the day.